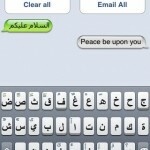 Yesterday IPhoneislam released the Arabic support for the iphone.Â it’s not just an update, but it was a complete rewrite of the code. After testing and checking i would say that they have outdone themselves by making it faster to load and added a lot of new features. The code is completely rewritten: based on the WinterBoard technology where the changes is done in the memory instead of the core system files, Making it much faster and more stable. Easy to install and smaller size: Now the size is of the program is half the old code ( around 2.5 Mb) and it does notÂ require a reboot after the installation. Easy to Edit the Arabic text: in the old ver it was very hard to go back to word to remove a character from it or even highlight a word in the clipboard program to copy and past it. 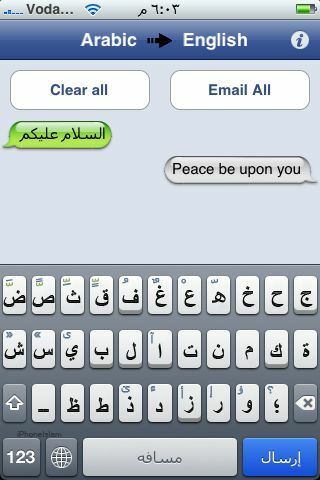 with the new Arabtaller Plus you can do it easy just like the English text. Arabic Keyboard: The keyboard now is compatible with the mac OS / Windows Standard and it contains the Arabic letter varieties that is available in the normal keyboard. 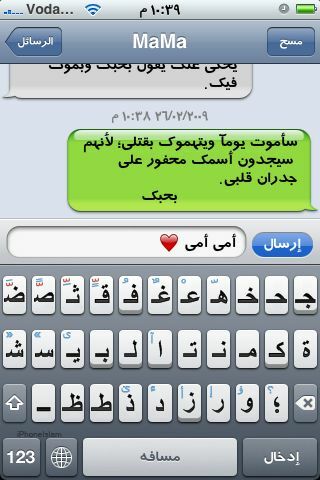 RTL direction: Now the Arabic direction Right to left is supported and it makes it easy for the person to write. 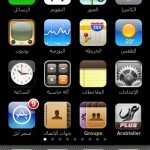 Compatibility with other IPhone programs : Arabtaller Plus now work across the programs in the IPhone. 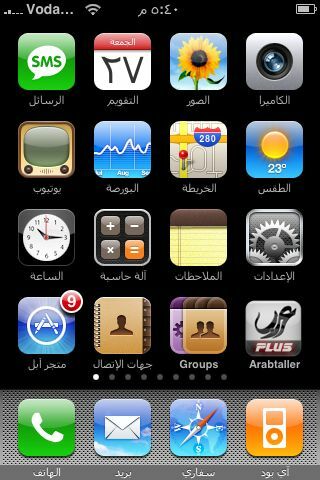 Ability to add New font’s, Setting and Sounds: it’s easier now to add new fonts and modify the setting as the application add an icon to your application list where you can modify the Arabic setting of the program for your IPhone. it also keep you upgraded with the IPhoneislam website for the latest reviews and programs by IPhoneIslam in Arabic language. The price of this software is 30$ and the application can be downloaded through Cyndia. IPhone users have to jailbreak their IPhones in order to use this application. In the end it’s an outstanding job done by the IPhoneIslam team. I still don’t get it! Why would iPhoneIslam keeps selling the program, when the new update for the iPhone is going to have an “original” Arabic language in it. iPhoneIslam should rerelease the program for absolutely free. I fell the sam way, but they should make money out of it, because of all the work, hours that were spent on writing the code.